Can A Night Guard Improve Your Health? Are you one of the many people grinding or clenching their teeth while they sleep? “Bruxism” is a sleep-related disorder identified as involuntary and repetitive activity of the muscles of the jaw. Most Canadians are not even aware that they do it. This grinding and clenching can lead to health problems if left untreated. Not only can chronic grinding damage teeth and structures in the mouth, it can also lead to headaches, lost sleep, increased daytime fatigue, and more. We often see patients with worn down or broken teeth, fractured crowns, chronic headaches, and TMJ problems. Many of these issues are the direct result of bruxism. What you may not realize is, by investing in an appliance designed to protect teeth from grinding, a night guard, you could also avoid thousands of dollars in future dental treatments. If you or your dentist has discovered signs of bruxism, you could consider getting a nighttime appliance. The initial cost of a guard is far less than the potential cost of treatment that may be needed if you continue to go unprotected. A very common issue caused by bruxism is fractured teeth. Restoration of a fractured tooth often requires a crown to be placed over the compromised tooth to protect it and restore it to normal function. Consider that, on average, a crown can cost 2 to 3 times as much as a night guard! Now, also consider that more than one tooth can be damaged by night-time grinding and it becomes apparent, from a cost-benefit stand point, that the decision to wear a protective appliance could be an easy one. Where Can I Get A Night Guard? 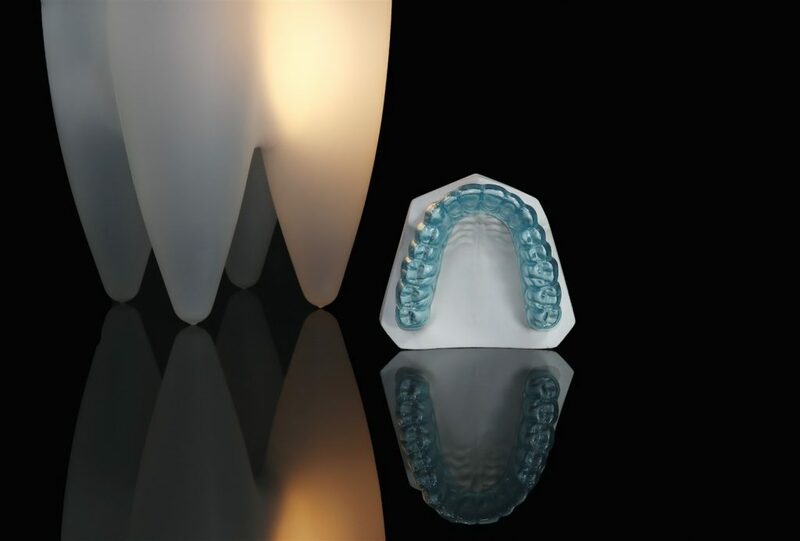 The first question is, “What type of product should you get?” An important point to remember is that night guards work best when they have been custom fit to the individual patient and should be made from a model of your teeth. This should be done by your dentist. We discourage our patients from using a “one size fits all,” or pre-made guard bought off the shelf in a retail store. For best results, a night guard should be custom made of either hard acrylic or laminate material, and be about 1-2 mm thick. We recommend consulting with your dentist prior to making the decision to purchase and wear a night guard. A custom fit night guard ensures a proper fit and maintains alignment of the jaw, while protecting the biting surfaces of your teeth. Patients often report a significant reduction in neck and facial muscle tightness, as well as reduced incidence of TMJ and related headaches with consistent use. 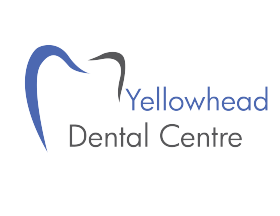 Come see us in Edson at Yellowhead Dental Centre and we’ll talk about getting a night guard working for you.